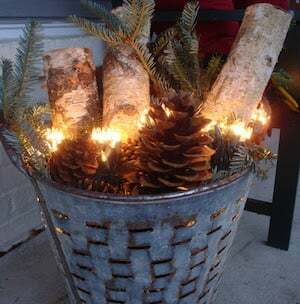 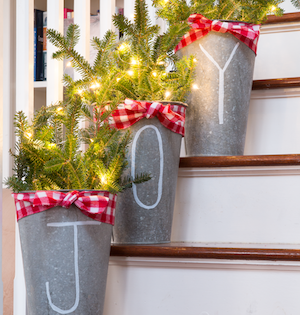 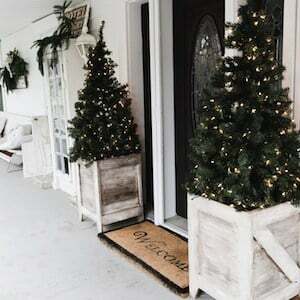 All of these farmhouse inspired Christmas decorations are easy to make, and many of them can probably be made with things that you have on hand at home already. 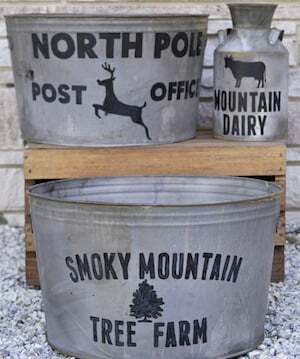 If you don’t have them, I promise the supplies won’t cost much. 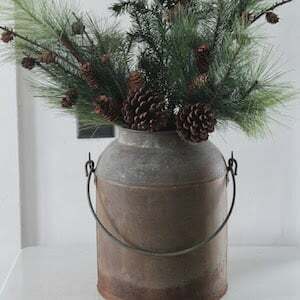 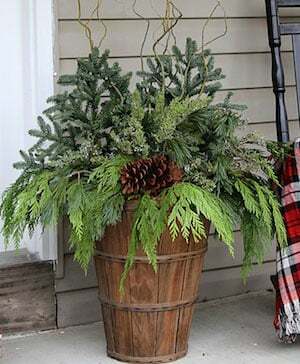 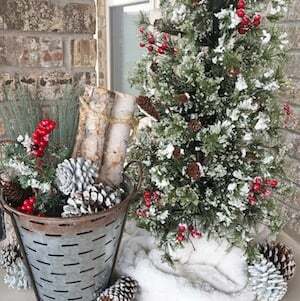 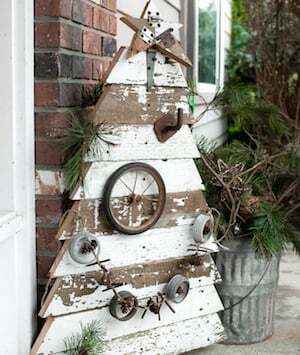 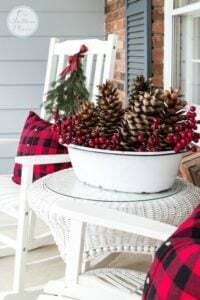 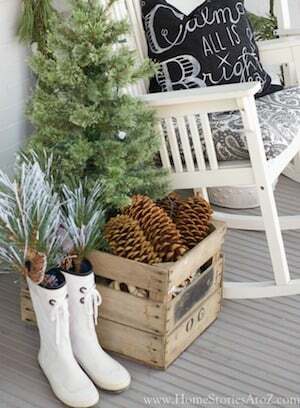 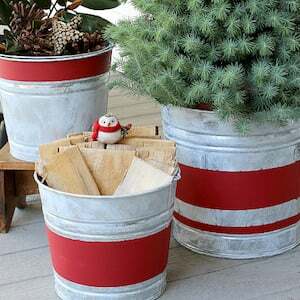 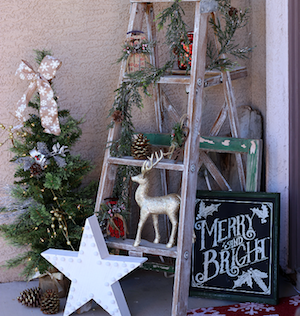 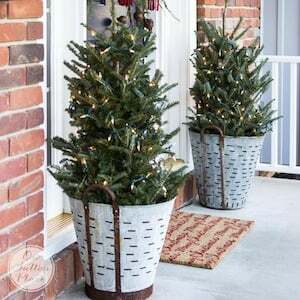 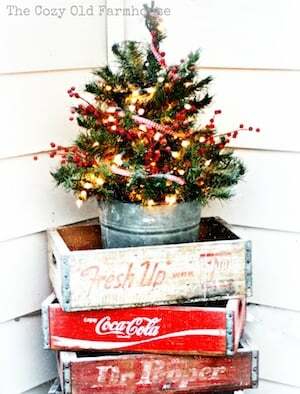 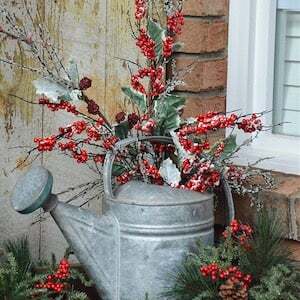 These years farmhouse inspired Christmas decorating style seems to be stealing not only mine but everyone’s. 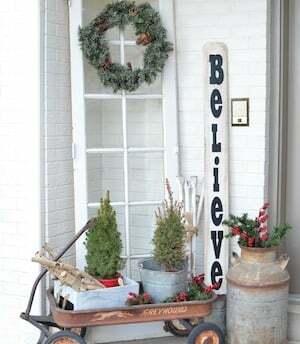 Everything looks so gorgeous, amazing and creative that made with wood, specially OLD wood and even with simple twigs with the farmhouse inspired decorations!